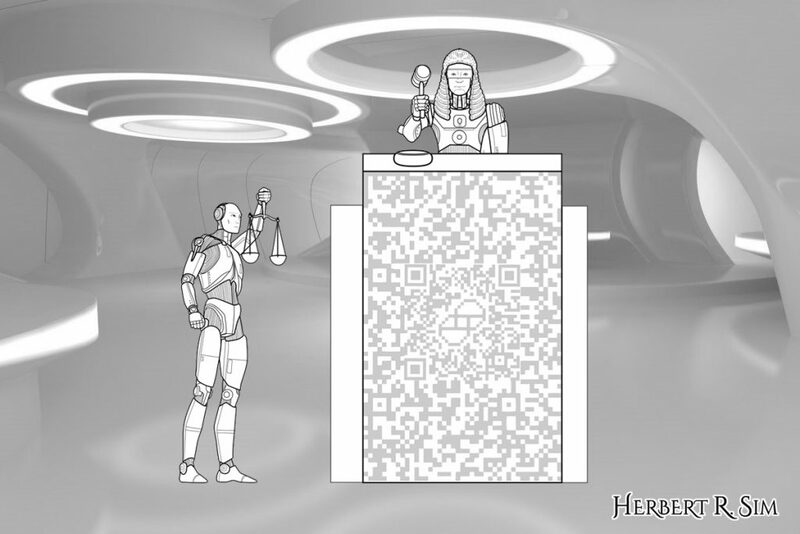 I attempted to illustrate with an artificial intelligence robot (on the left) – the lawyer, holding the scales of law; and standing before the judge. who still wore the wig, as part of the formal dress, of which we are still familiar with. 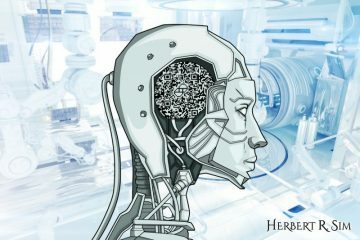 Artificial intelligence is shaping up to be a game-changing technology that profoundly impacts all economic activity. Although AI has typically been associated with the disruption and automation of mechanical labour and factory jobs, the strides in AI capabilities have expanded its impact beyond blue collar jobs and into white-collar jobs. The legal profession is one segment that is undergoing changes driven by AI. There has been a lot of discussion about how AI could disrupt the legal profession. The discourse includes questions such as how AI will alter the way law firms do business and serve their clients, and how legal professionals will be affected. AI looks set to change the legal landscape in terms of the business models and operations of law firms; how law firms service the needs of their clients; and the availability of legal sector jobs and the types of skills needed to thrive. What can (and cannot) AI do in the legal sector? And more importantly, what do these developments mean for the evolution of the legal landscape? It is well known that lawyers often have to go through large amounts of documents in order to study a case and identify one or two vital pieces of information that can make or break a case. This phase is referred to as discovery. Law firms, or the larger ones at least, often outsource such functions to companies that capture that information and enter it into a database that case lawyers can use for research. Previously, it was the norm to use human effort for this process because of the many variables involved in processing and capturing the information. Although this is often characterised as routine work, humans are liable to errors when examining a large amount of documents and looking for specific items. Moreover, the explosion in the amount of electronic data generated today makes it hard for human workers to keep up. Discovery and legal research in general have started to evolve in response, with AI integrated into the process. For instance, new e-discovery software can learn how language in documents is structured and accurately extract relevant pieces of information based on the specific needs of lawyers. NexLP is a Chicago-based company that offers eDiscovery, an AI platform that reviews documents for information relevant to lawsuits and other litigation. Instead of just looking at the text in a document or email, NexLP is able to look at the “tone of the conversation” and who sent it to see if the item should be flagged for review in litigation. Contracts are a bedrock of legal practice. Whatever contract type – employment, housing or sales – it has to be checked before signing. Contract analysis can identify risks, irregularities, financial obligations and important dates. Going through the dreaded fine print, searching for loopholes and even trying to understand the arcane language can be a very time-consuming, costly, tedious and labour intensive process, particularly for firms which handle hundreds or thousands of contracts with clients and counterparties. AI is starting to change this reality through AI-powered platforms such as LawGeex that performs legal contract reviews using sophisticated algorithms. The LawGeex platform is able to take a new contract uploaded by users, read it and compare it to a database of every similar contract that it has seen in the past. Within a short period of time (usually an hour), it generates a report that states which clauses do not meet common legal standards, flags any vital clauses that could be missing and where existing clauses might require revision. And like many other AI platforms, LawGeex has machine learning capabilities that enable it to learn from each review it performs. A legal strategy is an absolutely vital part of a game-winning case especially if a firm is engaged in litigation. Think persuasive opening and closing statements, and being able to anticipate every move of the opposing side. Enter software tools such as Lex Machina and Ravel Law to guide litigation strategy. These programs go through past court decisions and filing data to construct profiles and predictions about lawyers and even judges appointed to cases. Does the opposing lawyer go to trial often or usually settle cases? What are the chances a particular judge will approve a certain motion based on all of his or her past rulings? Such AI tools can be compared to the way baseball and football analysts assess the tendencies of players and coaches on other teams. For now though, as many strides as AI has made, there are certain tasks still best handled by a lawyer. Work that involves formulating strategy, creativity, judgment and empathy cannot yet be automated. These include advising clients, writing legal briefs, negotiating and appearing in court. If you look closely, the illustration has the QR code secretly embedded somewhere within. 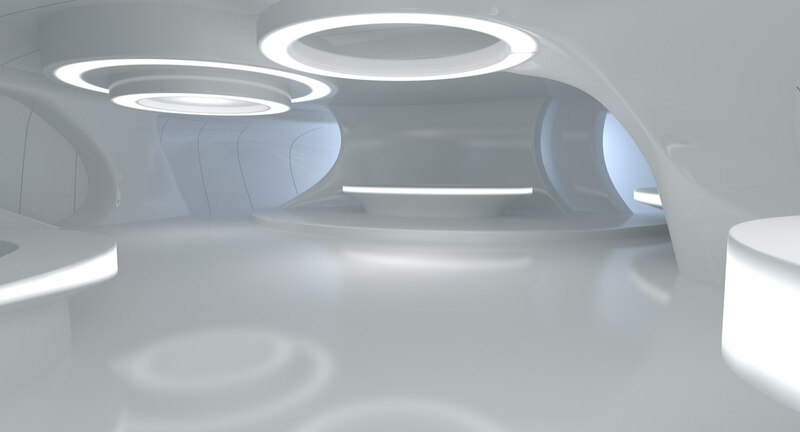 The background is imposed onto a 3D-rendered wallpaper of a futuristic room. The growing role and impact of AI in the legal sector has the potential to increase efficiency and save clients’ money. However, it could also cut jobs in the sector as the technology takes over more tasks currently performed by humans. According to a Deloitte report, within the next two decades, an estimated 114,000 jobs (or 39%) in the legal sector will have a high chance of having been replaced with automated machines and algorithms. That is not the complete picture though. While lower-skilled jobs such as paralegals would be lost to AI and automation, this would be offset by new high-skilled roles needed to develop and manage new technologies. The Deloitte report estimates the current loss by the legal sector at 31,000 jobs, yet the sector also saw an overall increase of around 80,000 jobs, which are better skilled and paid. 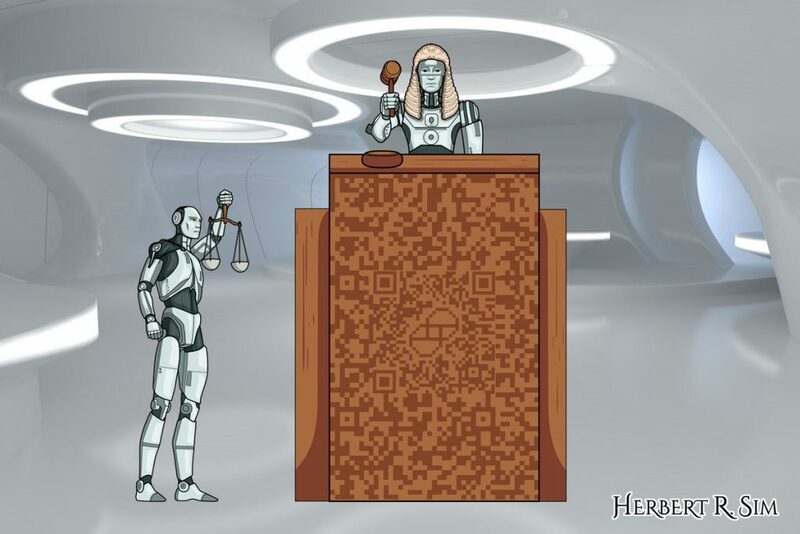 In addition, AI advocates argue that there could be an increase in the legal sector’s labour force as the technology reduces costs and makes legal services more affordable to greater numbers of people, thereby potentially increasing the demand for legal professionals. The legal landscape is definitely undergoing an evolution due to the impact of AI. As much as it is currently a disruptor of the work that legal professionals do, in the long-term, it is an opportunity to be more productive and offer higher value-added legal services in order to help a much larger number of people.